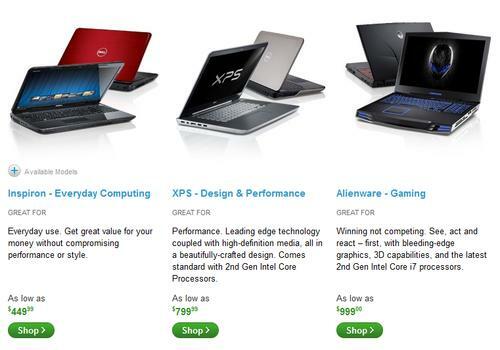 If you need a laptop and you wish to find a great deal, you should consider making your purchase online. Shopping for electronics online often saves you money and allows you to easily compare products. When you open that box, you want the perfect machine to be inside without any hassles. You need a laptop that has all of the power and capabilities that you require, but you don’t want to pay for features that you do not need. There are so many makes and models, so many sizes and so much to compare, how do you find the one that is just right for you? The answer is by following these tips on how to buy a laptop online. There are many valid reasons why you should purchase a laptop online. Convenience is most definitely at the top of the list. Your mind can begin to spin running back and forth between models in a store; however when online you can easily compare features side by side between many different laptop. No gassing up the car, no looking around frantically for sales help and no long lines. You will also have a better selection if you shop online. 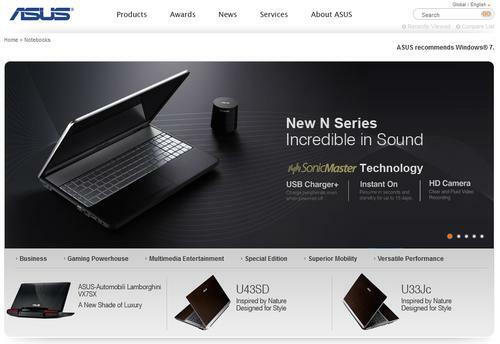 A physical store can only hold so many items, an online store is limitless and this means that you have a better chance of finding the exact laptop that you desire. Another great aspect is that you have instant access to reviews from real people who have purchased a make and model. While a sales clerk in a store will try to push the most expensive piece of equipment on you, by reading customer reviews, you can see how your potential new laptop functions in the real world, written by real people. In most cases you will save money by purchasing online. With the use of coupons and promotional codes to “free shipping” offers, you can find incredible deals. Now, lets’ talk about the elements that you must look at to make sure you buy the laptop that you truly need and the one that will fit all of your needs, after all, this laptop is going to be your sidekick for many years. There are five elements that you will want to think about and it may help to write these down. 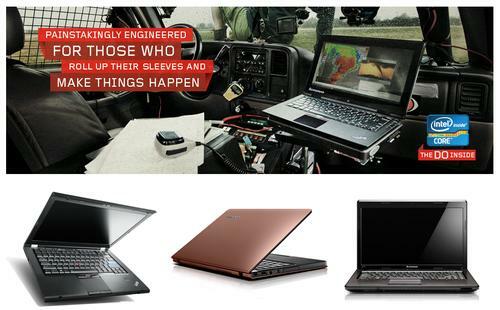 Understanding these will allow you to understand which laptop is perfect for you. First, you want to think about the processor. This will affect the price of the laptop and you want to make sure that you choose the size that you need and that you do not go for a much larger one than you will ever need to use. For the average uses, 2GHz is sufficient. If you will be doing quite a bit of data transfer, graphic design or other heavy use, you would then want to make sure you go above 2Ghz and certainly do not go lower. Second will be the RAM. The average laptop user needs about 2GB. If you are going to be doing heavy work, only then will you need more power and you will want to go above 4GB. Third will be screen size. This is a personal preference. Think about how much time that you will be spending on your laptop. That cute little laptop may seem just perfect, but think about how you would feel staring into a 14 inch screen for eight hours. For this feature, most people find that the larger the better, unless the size and weight will affect your use, for example if you will be carrying your laptop on a regular basis. Fourth will be the hard disk capacity. The average laptop comes with 100 GB HDD. If you are someone who stores more data, software and mp3 files and videos, it is recommended to buy a 500 GB HDD. Then, you will want to think about wireless networking. Just about everyone wants and needs access to the Internet. For this reason, you will want your laptop to have at least an 802.11g wireless network.